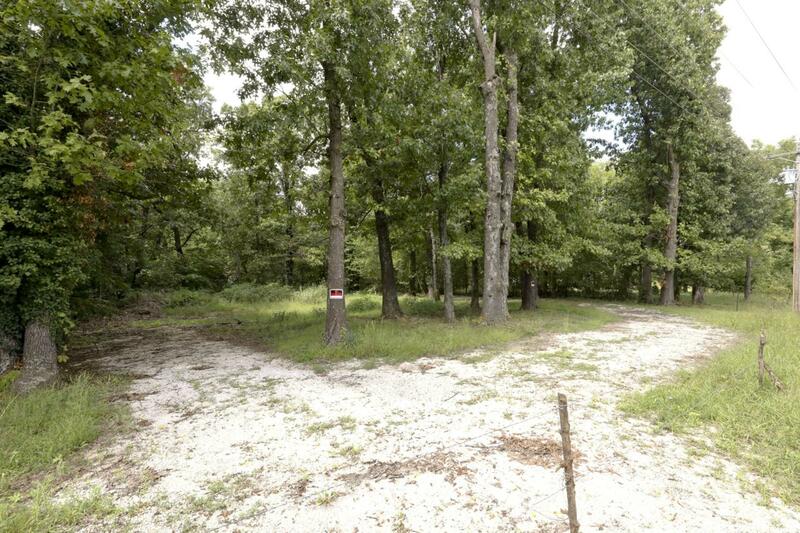 Approx 1 Acre lot with WELL & Septic already in place!Nixa schls. Take 160 to Tracker Rd, N to property on left (west). Wooded lot with slope for walk out basement , if desired.Questions regarding construction, Christian Cty Planning & Zoning best resource. Septic system; Chn Cty Health Dept.